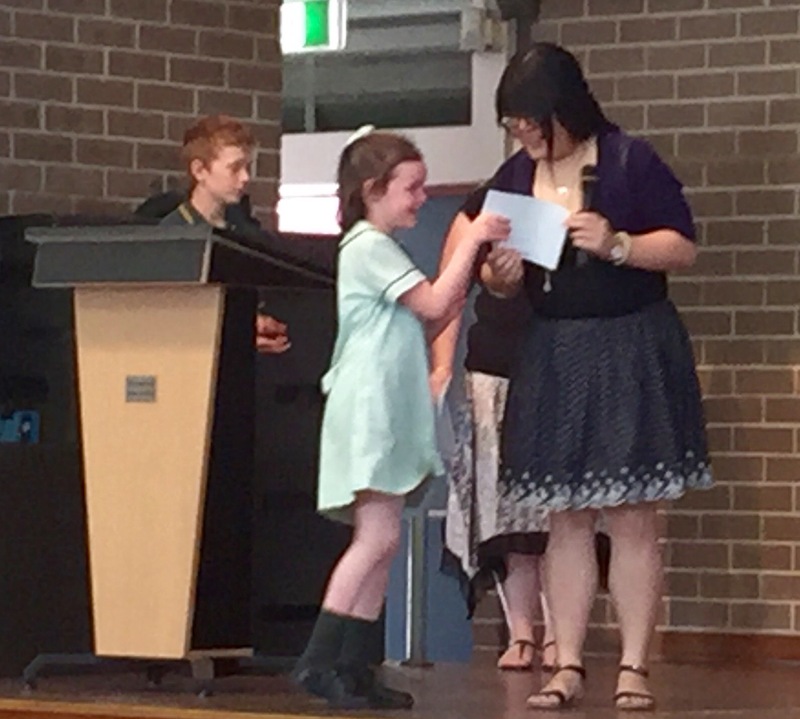 Isabel got an award for creativity at the once-a-term award assembly. This entry was posted in 1. Isabel, 2015, Uncategorized by churchynet. Bookmark the permalink.